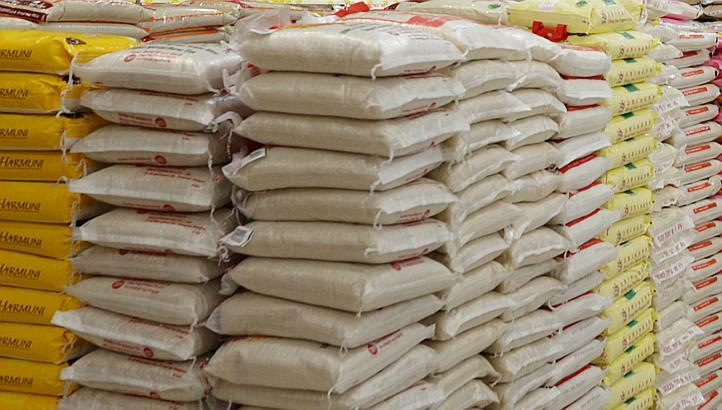 The price for a bag of rice is set to crash to about N6,000 by farmers says the National President, Rice Farmers Association of Nigeria (RIFAN) Mallam Aminu Goronyo.  REALHITZ.com gathered that Goronyo stated this on Wednesday, October 4, adding that in few months’ time the price would be achievable if the government provides the necessary farm inputs to reduce the cost of production. Goronyo after a meeting between the RIFA, Rice Processors and the Minister of Agriculture and Rural Development, said “this is just the beginning, the actual and real price should even come down because we are expecting a bumper harvest this year and we have sat down with the millers and agreed that we are going to work together for the interest of Nigerians." “We are expecting that the price of 50kg rice to drop to N6,000 per bag, just give us the next few months, you have heard what the Minister said, our major challenge is cost of production, the minister has promised to bring down the cost of production to the nearest minimum." The price of 50kg bag of rice is currently sold for N18,000 across the country, but after a meeting between the RIFAN and Rice Processors, they agreed to reduce the price of rice paddy which was N50,000, to N110,000 per ton, this move will further crash the price of rice from N16,000 to N13,500 per bag. The National President of Rice Processors Association of Nigeria, Mohammed Abubakar speaking after the meeting said the gathering with the Minister was basically to inform him of the decision by the rice farmers and Processors to reduce the price of rice to N13,500 per 50kg bag. The Minister of Agriculture, Audu Ogbeh in his response said if the price of rice is crashed to N13,500, the smugglers’ margin will become too small. Ogbeh further said the government will continue to procure farm machines to assist the rice farmers to ease the stress of rice production, and consequently further crash the prices of rice. In a previous report by REALHITZ.com, the federal government assured Nigerians that the price for a bag of rice would soon crash in the market. The minister of agriculture and rural development, Audu Ogbeh while speaking to journalists in Abuja said rice would sell for N13,000 within a few months. Ogbeh said he is optimistic that a 50kg bag of rice which is currently between N17,000 and N18,000 would crash to N15,000 and N13,000.